An adventure holiday in New Zealand can be a once in a lifetime experience. From thrills, spills and splendour, New Zealand has it all. 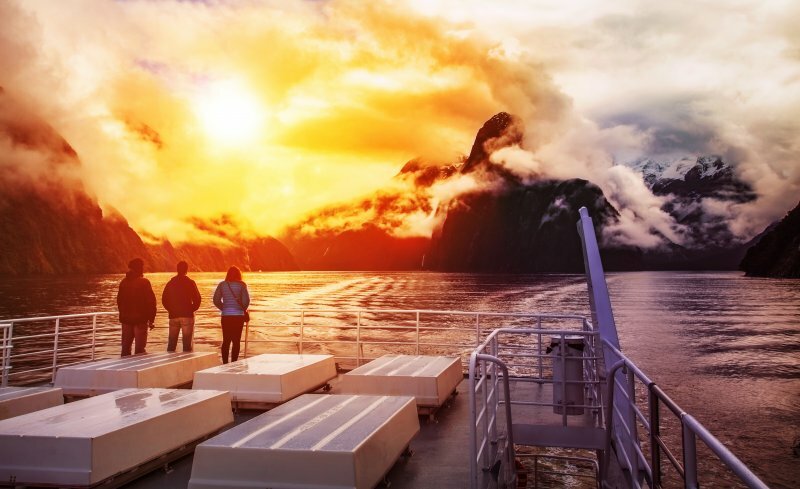 Whether it’s mellow relaxation or adrenaline pumping excitement you’re looking for, ‘The Land of the Long White Cloud’ can boast almost every activity imaginable. Here, we cover the standout New Zealand adventures you’ll want to mark on your wish list for when you visit. 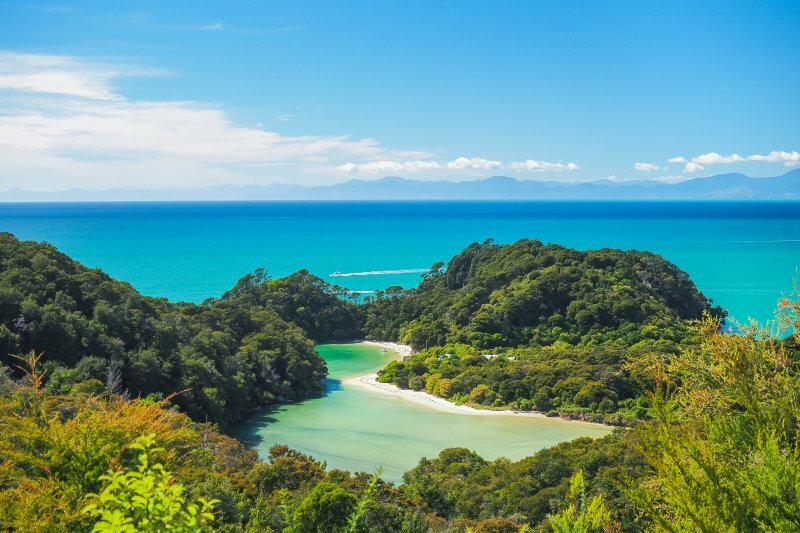 Abel Tasman is a New Zealand national treasure and a natural work of wonder. The area is especially popular for its beautiful beaches and striking blue waters. Aside from the beaches, there’s spectacular terrain for hiking, during which you’ll see majestic trees and huge ferns. These are just some of the magical wonders you can enjoy on a one- to three-day hike. If hiking is too tame for you, there’s always the option of touring by kayak. To enjoy Abel Tasman to the fullest, it’s best to book for an overnight or multi-day stay. If you’re a fan of hiking, conquering both Franz Josef and Fox Glaciers will prove a more than memorable experience. Currently, the only available way to access the glaciers themselves is via heli-hike. This can be fairly expensive, but the experience as a whole is well worth it. Instead of flying up on a helicopter, there is cheaper alternative to witnessing the glorious glaciers. To see New Zealand’s glaciers up close for free, you can hike up to the terminal face of the glacier. It’s a self-guided, fuss-free and affordable way to be as close to the glacier as you can without having to pay for a guide. Don’t expect to be on the glacier though. The hike takes you to the very base of the glacier, where ice turns to water at this level. New Zealand has something satisfying to offer even the most ardent of adventurers. 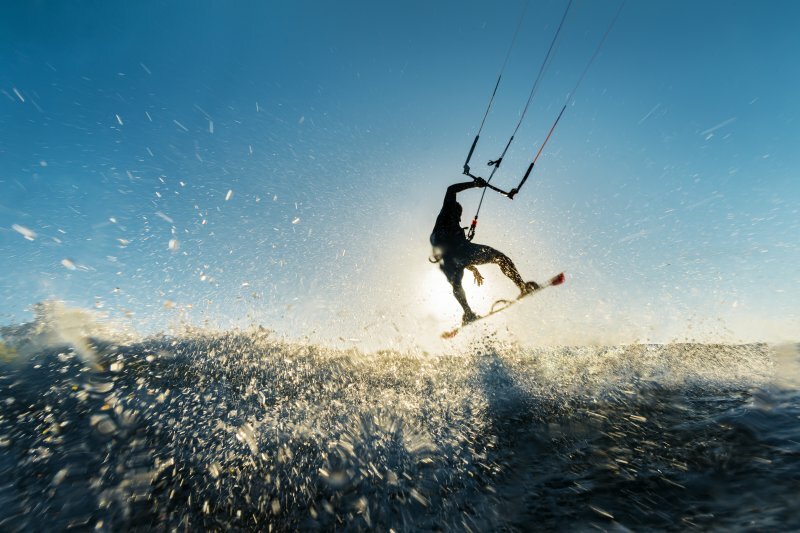 So, if you like extreme sports, you can participate in activities like swimming with sharks, skydiving, bungee jumping, transalpine hiking, paragliding, or even zorbing. There are just so many options to get your heart pounding wildly. It’s always worth ensuring that your travels are covered with appropriate travel insurance. Take off on your next flight knowing you’ve got cover with travel insurance. Visit Air NZ Travel Insurance, they have a range of insurance options to suit your needs, and with 24 hour emergency assistance included, worldwide medical help is never more than a phone call away. Hiking the Tongariro Crossing can magically transport you to Mordor of The Lord of the Rings. This sublime hike will take you across ‘Mount Doom’, where you’ll walk the same path as Frodo and Sam, whilst witnessing sulphuric volcanoes and more. Your entire wish list doesn’t have to be made up of gruelling adventures. For instance, you could spend time learning about the culture of New Zealand’s indigenous Maori. After a memorable ‘hangi’ feast, try a thermal hot pool to experience the ultimate relaxation. You can also catch an awesome Maori cultural show in Rotorua or visit the Te Papa museum in Wellington. The stunning Waitomo glow worm caves live up to every bit of hype afforded them. The ceiling of this cavern will make you feel like you’re staring up at a star-filled sky. However, these stars are actually fungus gnats on the roof of the cave that give off an eerie and magical glow. The experience is truly a unique one and will give you memories to last a lifetime. Queenstown is one of the most happening spots in New Zealand, boasting a wide array of activities, as well as sights ranging from quaint streets to beautiful peaks. There’s also a crystal-like lake that’s a superb spectacle, as well numerous trails and parks. 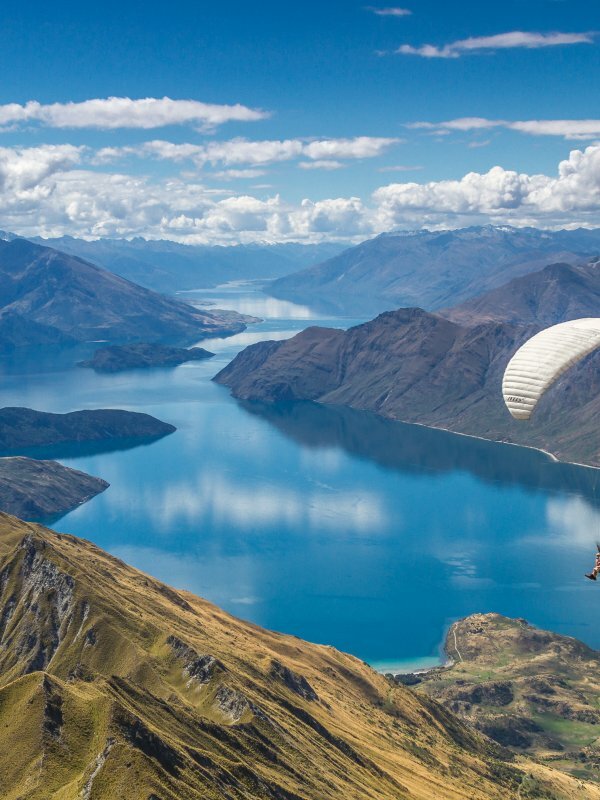 Simply put, while you’re in Queenstown, be open-minded and you won’t run out of fun things to do or be a part of. Though this region has in recent times experienced deadly earthquakes, for the most part the ruins have been magnificently rebuilt and restored, breathing new life and light into the whole Christchurch area. The city is vibrant and undergoing something of a mini-boom, with more markets, funky bars and restaurants opening up all the time. While visiting Christchurch, be sure to check out both Quake City and Canterbury Museum. If you’ve got a touch of Lord of the Rings fever after hiking through Mount Doom, visit the Shire and check out Frodo and Bilbo’s home. You can also visit Gondor, Fangorn Forest, as well as where Smeagal fell into lava with the ring. It’s best to explore all this by taking a Lord of the Rings guided tour. Located in southwest New Zealand, Fiordland is considered one of the country’s most remote and scenic attractions. Here, you can find deep lakes, gigantic mountains, untamed forests, swelling rivers, and magical fjords. There are a number of camping and hiking opportunities in the region that will allow you to truly experience and feel New Zealand’s natural splendour. At the bottom of New Zealand lies the serene Stewart Island – a peaceful location, which is saying a lot considering that the country as a whole is considered to be generally peaceful. A particular attraction of the island is the opportunity to swim with dolphins. Kaikoura offers ultimate sea adventures, such as the unique opportunity to enjoy an up close encounter with humongous Giant Sperm Whales. There are also pods of dolphins to cruise with and friendly New Zealand fur seals to snorkel beside. Your New Zealand adventure would not be complete without stopping over at the following choice of restaurants: The Cow, Botswana Butchery, Madame Woo, The Bunker, Vudu Café and Larder, Eichardts, Speights Ale House, Tanoshi Teppan and Sake Bar, and Blue Kanu. Now that your wish list is complete, all that’s left is to visit New Zealand and start crossing these experiences off one by one.